At 88 years of age, Louise has much wisdom to share about what it takes to live a long, happy, healthy life. We invite you to join us on an amazing journey that will turn your life into your greatest love story. 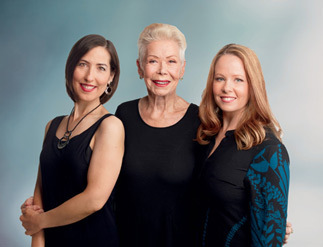 For decades, best-selling author Louise Hay has transformed people’s lives by teaching them to let go of limiting beliefs. 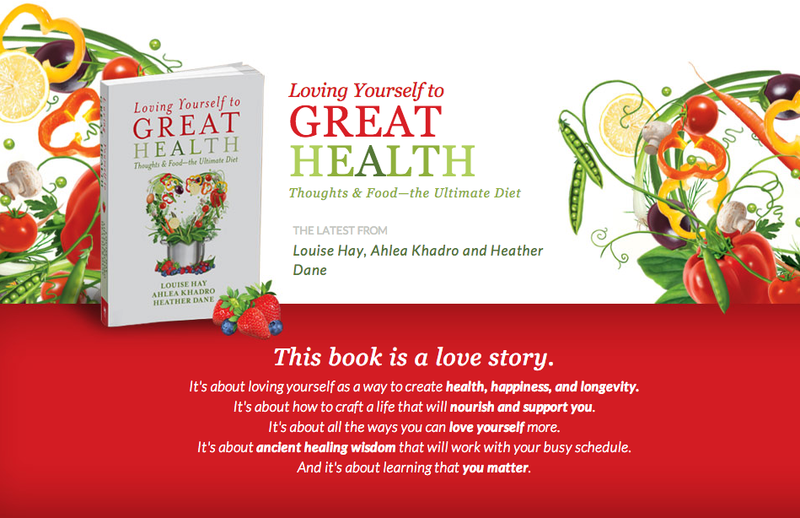 Now in this tour de force, Louise teams up with her go-to natural health and nutrition experts, Ahlea Khadro and Heather Dane, to reveal the other side of her secret to health, happiness, and longevity: living a nutrient-rich life. Uncover techniques for longevity, vitality, good moods, deep intuition, and for meeting your body’s unique healing needs at all stages of life. While there are many “diet” books available, this one is unique in its scope—inviting you to listen to your body and tune in to your unique wisdom, while having the support of affirmations, recipes, practical lists, and an education about how your body works. What makes this book different is that it’s a health book that addresses how to heal the body and the mind and how both really matter (in Louise’s words, “getting your thoughts and food right”). Louise, Ahlea, and Heather gently teach you why making better, loving choices is your greatest tool for health and healing. You’ll also learn everything you need to start loving your body with delicious, home-cooked meals, snacks, and desserts.